How to Operate Your Thermostat Efficiently | Quinnair Heating & Air Conditioning Inc.
How to Operate Your Thermostat Efficiently? 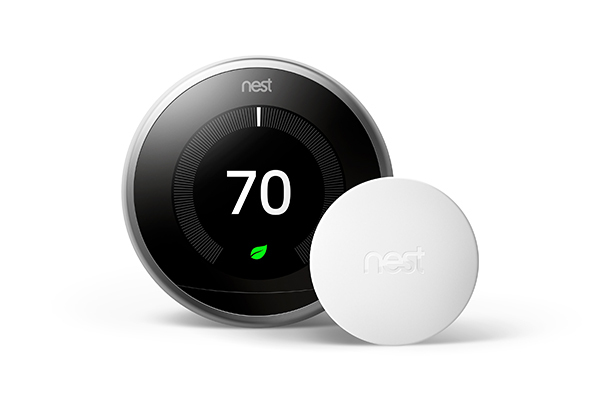 Home / Blog / How to Operate Your Thermostat Efficiently? During the hottest months of the year in Colorado, we enjoy the cooling capabilities of our high-efficiency air conditioning unit. However, while internal temperatures are going down, the energy bills usually go up. For this reason, it is important to find the optimal temperature settings to use on a programmable thermostat to cool down your house without breaking the bank. Here is a guide for you to get the most out of your HVAC system during the summer and save money at the same time. When you are at home, it is recommended to set the thermostat at 78 degrees Fahrenheit during the sweltering months. Of course, setting temperatures above that figure will inevitably result in more energy savings. Another trick is to use the “at home” setting for scheduling your thermostat to turn on 30 minutes before you get home from work. This half-an-hour time window enables your A/C unit to begin the cooling process before your arrival. When you are not at home, however, you need to set a comfortable temperature for your pets and plants. Keep your home five degrees warmer than usual, you can go as high as 83 degrees Fahrenheit. Any temperature settings over this figure will have a negative impact on some electronic equipment. So, schedule the “away” settings to 83 degrees. Use this “away” function only if you’re going to be absent for more than eight hours. To have a healthy and beneficial sleep while keeping your bills in order, you should set up your thermostat around mid-70s °F. Temperatures below that mean higher energy bill and more risk of freezing the air conditioning unit. By following the above thermostat setting tips, you will ensure the most favorable temperatures for maximum energy efficiency and comfort while being mindful of energy consumption. 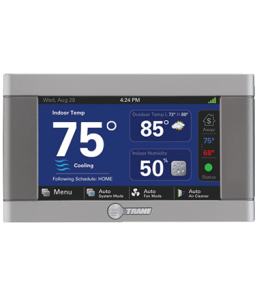 If you don’t have a programmable thermostat yet, worry not! Quinnair in Colorado can help you with that. This device is a great way to lower your electricity bill, reduce stress, and keep your family comfortable throughout the summer. So, wait no more and give us a call at 303-980-3788.